IoT is a neologism which indicates the interaction between virtual applications and real devices. Examples are those apps that enable the control, automation and detection of thermostats, cameras, light sensors, humidity sensors, wearable devices (such as bracelets and watches). According to business operators, in few years IoT devices are expected to be more than dozens of billion, with an exponential increase in the diffusion of electronic devices, sensors and applications. Potentially every single device, like a fridge, a watch or traffic lights can be considered an example of IoT. The condition is that these devices have to be connected on the web and has to be able to transmit and receive data. 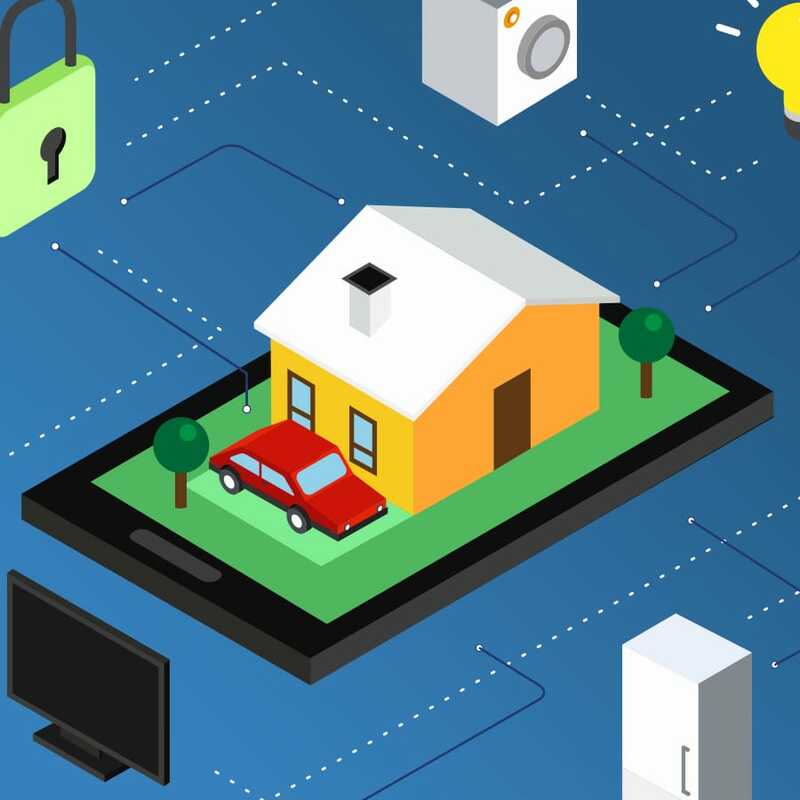 Video surveillance and security management systems in smart homes are already consolidated IoT applications, as well as smart cities’traffic management. Furthermore, more complex technological solutions, such as smart meters and domotic solutions are becoming increasingly morewide-spread. PMF Research develops projects related to the Internet of Things. 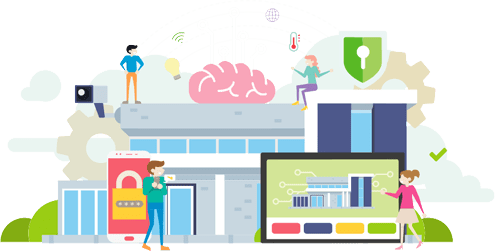 Over the last few years, IoT technology has evolved and developed many projects in different fields. These developments make our lives easier. Let’s see the most important ones. – Video surveillance robots are now used to monitor the scenes in the home and transfer it to a central server in order to alert the owner in case of harmful activities. – Monitor different parameters such as home gas, temperature and light through internet making life much more easier for the house owners. – Useful to find a parking slot near your home and avoid useless waste of time. – Smart Trash, a smart bin very useful to collect data about the car like the fuel required and the waste collected. – A system very useful to know meeting rooms availability in real time in order to avoid worthless waste of time. – IoT systems allow to monitor the health conditions of a person in real time so to send all the information to a doctor thanks to the bluetooth technology. 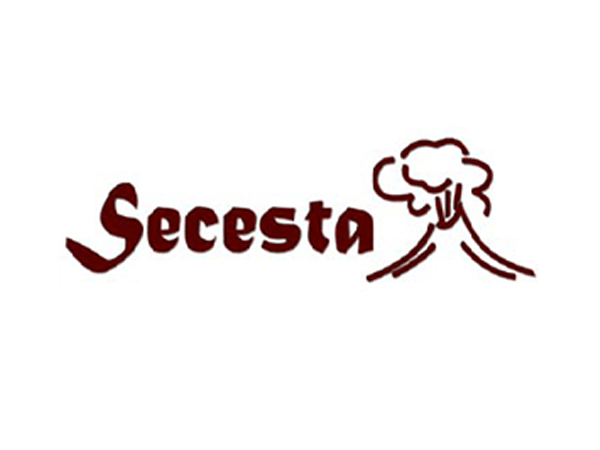 SECESTA project, network of sensors for monitoring the volcanic ash in the Air Transport Service, stems from the need to monitor the dispersion in the atmosphere of the ash produced during the explosive activity of Volcano Etna, representing a serious risk for the Airport of Catania. PMF Research gave its contribution in the implementation of a monitoring system of the volcanic ash that was able to detect the exact position of the volcanic ash cloud with the purpose of providing in time alerts and suggestions to the aeronautical users. 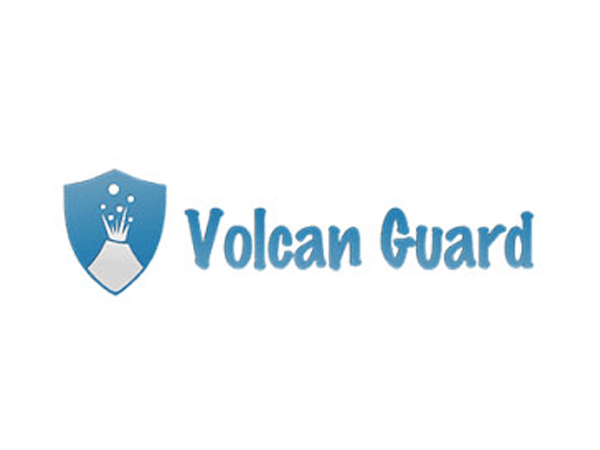 Thanks to the cooperation among PMF Research, the Department of Electrical, Electronic and Computer Engineering of the University of Catania and the National Institute of Geophysics and Volcanology it has been developed and implemented the Volcan Guard project, financed in the field of 4.1.1.1 measure “Incentives in favor of research development and innovation” (OP ERDF Sicily 2007/2013). The project aimed at developing a low cost network of sensorial nodes that were able to detect the variation of some inertial quantities or concentration of gas. Objective of this monitoring network was not only providing exact estimates of the observed variables, but also giving a qualitative indication of how the variables change over time.